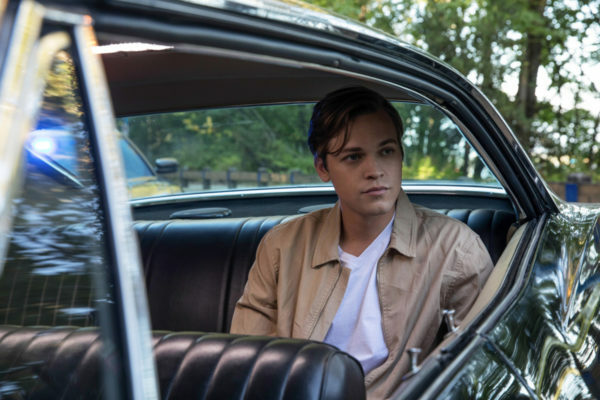 While the Winchesters go through some emotional exploration, and potentially find some common ground on where their life is now, we watch another character navigate the void and work his way back to the life he once knew. I foresee some roller coaster emotions coming soon. The case itself was an interesting exploration of old school monsters, and actually had both the boys and Jack in attendance. 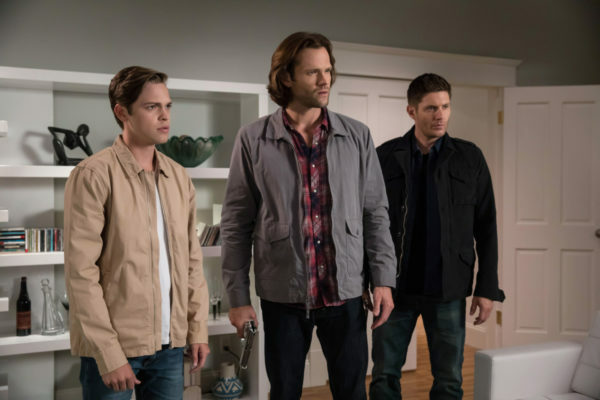 Shapeshifters have been a mainstay in Supernatural lore, and it’s nice to see that Dean has come to the point where he doesn’t associate all of them as being automatically evil. Though, going by his history with them, I wouldn’t be surprised. 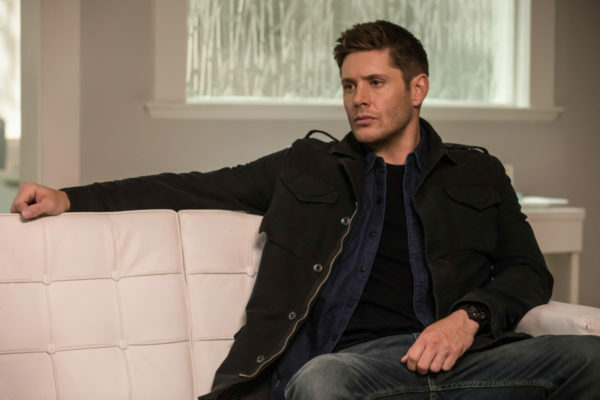 And just as we infamously saw in “Skin,” a shapeshifter took on the form of Dean himself and then shed his skin to show the next form. Surprisingly, this time wasn’t as traumatic as the whole “he’s taking off his shirt, he’s taking off his skin!” journey we took way back in Season 1. Mia, the shapeshifter grief counselor, had her heart in the right place, with her method of taking on the form of the dead loved one so that the one left behind could finally get some closure. And Jack definitely benefited from her skill; finally able to talk to his mother in person when all he has left of her is a video message. 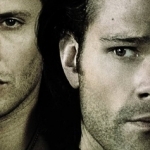 I think both Dean and Sam haven’t acknowledged Jack’s grief enough as they work against or for his future destiny. Jack is an orphan, he never got to be loved or cared for by his mother, and he has to carry the burden of believing he is the person responsible for her death. It’s a lot to weigh on his shoulders. I’m glad Mia was able to help him just a bit with it all. And maybe she helped the Winchesters deal with their situation over Mary as well. There were some definite emotions coming out during their counseling session. 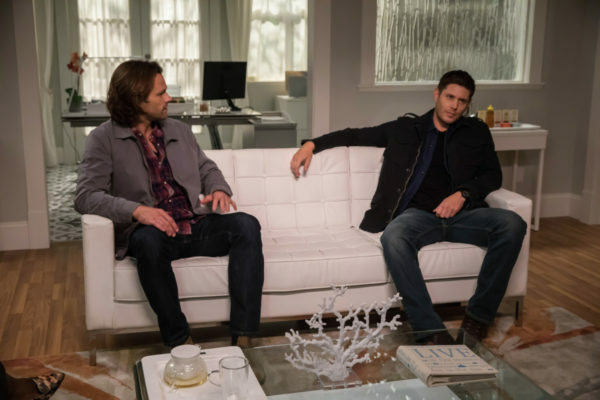 Dean is so bent on accepting Mary’s death, and urging Sam to do the same, that he hasn’t realized the full extent of why Sam’s doing it in the first place. Dean’s the child she knew, the one she raised for four years, so of course when she came back she related to him more and was closer to him than she was to Sam. And that hurt Sam, as we saw. So, perhaps that’s why he’s holding onto the hope that he can get Jack powered up and save Mary from the other side. Because, if he can, then he could hopefully continue building some kind of relationship with Mary. And it was nice to hear that Dean wants Sam to continue on with that hope and determination, even if Dean’s not in that place right now. In a world that’s so dark, Dean needs someone to have faith. But perhaps their world will gain a bit of light when they find out Cas has been brought back from the dead by Jack, even if the angel doesn’t know it was Jack’s doing yet. The whole wandering around the Empty, the creepy alternate being that became Cas, and the self-determination of Cas to get back topside was a nice exploration of his character. Even when he’s being continually taunted, urged to just give up and go back to sleep, Cas is ready to fight until he goes crazy if it means there’s an ounce of hope that he will return to the land of the living. 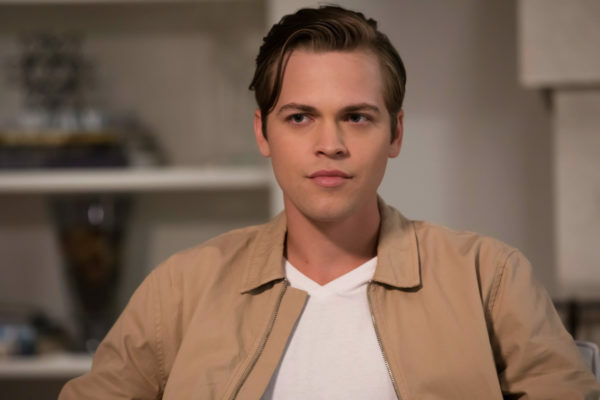 I look forward to seeing the reunion his reappearance might trigger with Dean, Sam, and Jack. 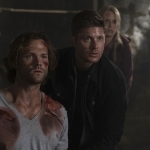 There’s a lot going on at the moment, with the alternate world and raised-from-the-dead allies and the emotional weight of a world gone wrong all pulling for the Winchesters’ attention. I am still wary of what Jack might become, even if his heart’s in the right place, and I wonder how our world and the alternate world might meet again, but for now everyone’s just moving along as best they can. It’s the only hope we can have just yet, but one that will tide us over until the next big mission.